Our featured holidays are purely there as suggestions and we want to tailor the final itinerary around you. Just tell us what you want to do! Countries in South East Asia do have different entry requirements. GHC receives preferential rates for all carriers to SE Asia. Since we are not affiliated to one carrier can help find the perfect travel arrangements for your trip. Here you will find a range of information regarding the steps to booking your perfect holiday. You will also find our terms and conditions. 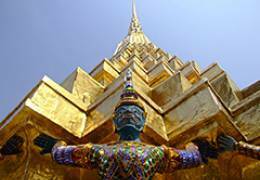 Great Holiday Collection specialises in tailor made holidays to South East Asia. We are dedicated to the highest levels of customer service. Our clients come back to us time and time again. This means your holiday money is totally safe! 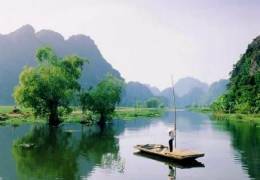 The Great Holiday Collection (ATOL 10296) is a UK Tour Operator that specialises in designing tailor made holidays to Laos and her surrounding neighbours. The aim of the website is to whet your appetite, showing a range of possibilities that we hope can act as the starting point and from which we can tailor make a holiday that's built around your interests, travels at your pace and hits your budget. Our fully flexible private tours can be enjoyed by couples, friends or families alike. 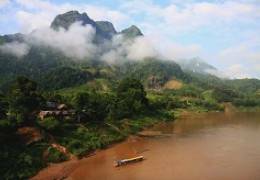 Laos Holiday Ideas - Let us create your dream holiday! 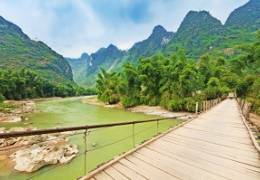 For those who want to experience unspoilt Asia, Laos is about as close as you can get and this holiday pulls together our favourite highlights. Designed for those looking for a holiday that’s full of variety, mixing world famous sights with others that are tucked away and less explored. Naming anything as the “Best” is always subjective, but this tour really does stand up as bringing together Indochina’s scenic and cultural highlights. 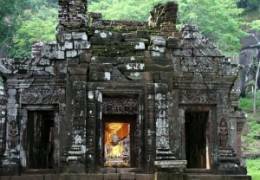 Laos is renowned for its undeveloped hill country and Cambodia for the ancient glory of Angkor Archaeological Park and this holiday brings them both together. 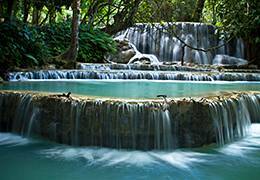 To easily experience unspoilt Asia, Laos is about as close as it gets. This holiday pulls together our favourite highlights with a Thai beach at the end. Our most comprehensive tour takes you from the Chinese border in the far north south through Luang Prabang to the Cambodia border. Variety is guaranteed. Laos is a land that’s made to be explored and in this holiday we offer a smorgasbord of experiences that will appeal to those who want to get out and about and delve under this beautiful country’s skin. 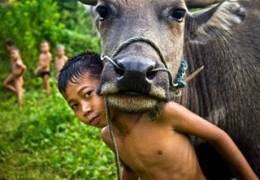 A great mix of culture, nature and soft adventure. An enchanting journey through a truly mesmerising part of the world mixing iconic sights with adventure. 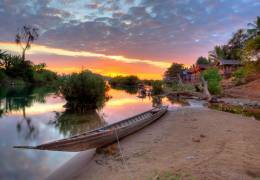 A superbly varied holiday that uses an overnight Mekong River cruise to combine 2 very different parts of Thailand with a comprehensive tour of Laos. 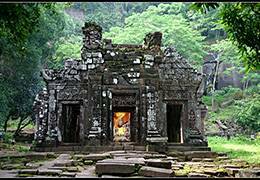 One of our more unusual holidays, East Thailand and Laos are great holiday companions. 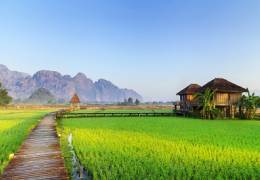 Step off the mainstream tourist trail and explore some of the most unspoilt and beautiful parts of South East Asia. 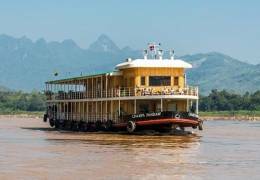 The first class Pandaw cruise is the first river expedition since pre-war days to cross all of Laos, offering easy access to the rural river heartland set deep amongst mountains and protected by rapids and gorges. Definitely ahead of the curve combining overland adventure through the hills of north Vietnam & Laos with two of Asia’s most atmospheric cities.